We hear a lot about the wage gap between men and women in the workplace, but the wage gap between mothers and fathers is even wider. Women make just over 80 cents for every dollar a man makes, but if we look at the paychecks of parents only, the gulf widens. According to the National Women's Law Center (NWLC) analysis of U.S, Census data, mothers only make about 71 cents to a dad's dollar, resulting in a loss of $16,000 in earnings annually. This, despite the fact that millennial women are getting college degrees at higher rates than men, proving that we can't educate ourselves out of the motherhood penalty. "Families depend on women's incomes, yet mothers, regardless of their education level, their age, where they live, or their occupation, are paid less than fathers. When mothers are shortchanged, children suffer and poverty rises. Families are counting on us to close the maternal wage gap," says Emily Martin, NWLC General Counsel and Vice President for Education and Workplace Justice. The gap in the pay between mothers and fathers is due to how parents are perceived in our culture. A 2007 study published in the American Journal of Sociology found working mothers are penalized in the form of "lower perceived competence and commitment, higher professional expectations, lower likelihood of hiring and promotion, and lower recommended salaries." 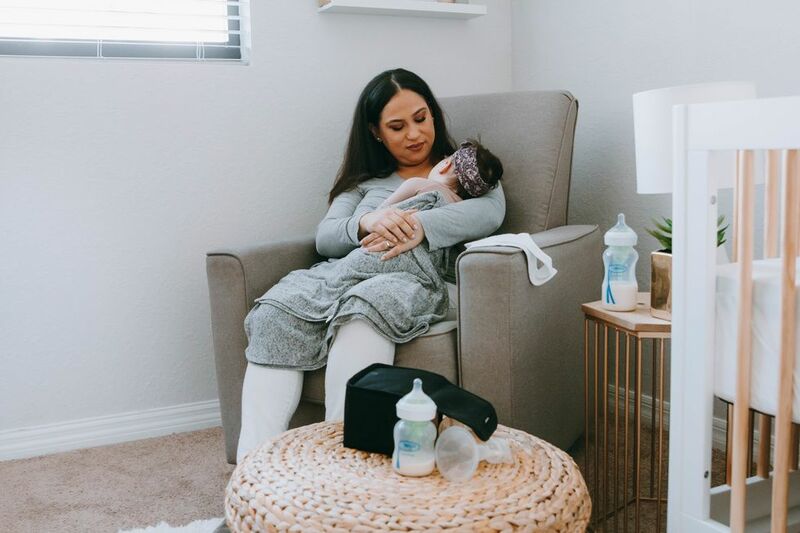 And as CNBC reports, a more recent study by childcare provider Bright Horizons found that 41% of American workers perceive working moms as being less devoted to their careers. But becoming a dad doesn't put dads at a disadvantage, or make them appear less committed. It actually often results in a so-called "fatherhood bonus." A recent study published in the journal Work, Employment and Society, found having kids often results in men earning more, even when they aren't particularly hard workers. 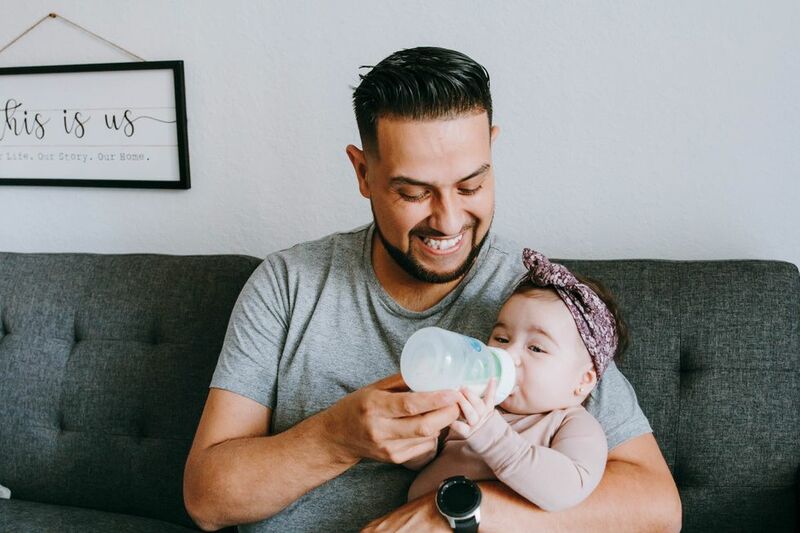 According to the study's lead author, Sylvia Fuller, this suggests that our preconceived cultural ideas about fatherhood are impacting employers thinking and parents' paychecks. "They think dads are working hard, they have positive stereotypes about them, or maybe they just think, you know, dads deserve more because they're thinking of their family responsibilities," Fuller told Global News. While parenthood dulls a woman's CV, it gives fathers' a shine because mothers are still seen as the default parent in our culture. Not only do men make more after becoming dads, but researchers have also found that men's leisure time increased after parenthood, while mothers see their workload at home increase. And because the wider society knows that women carry heavier loads at home and spend more work more hours doing unpaid labor, employers see us as distracted by our other responsibilities. Basically, employers see fathers as people who have big-picture responsibilities to their families and a lot of support in raising their kids. They see moms as the managers of the small stuff and know that many of us don't have a lot of support in managing that load. We can't close this gap by only changing the way employers think about mothers. We also have to change the way our society thinks about dads. Today's dads want to be more involved in their children's lives and have pretty egalitarian beliefs about dividing household responsibilities between partners, but many find they can't live up to those beliefs. 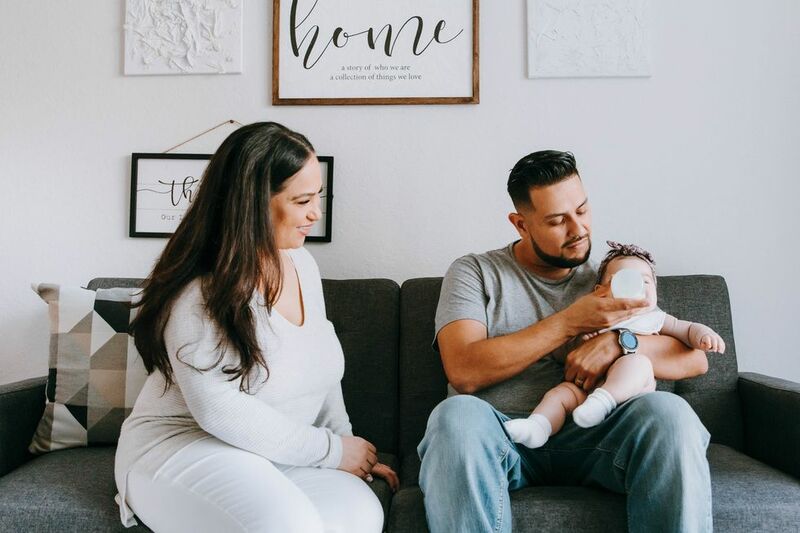 Most fathers in America can't take paternity leave and those that have the option of doing so only take about a third of what is available for fear of being seen as uncommitted. "Fathers repeatedly tell researchers they want to be more involved parents, yet public policy and social institutions often prevent them from being the dads they want to be – hurting moms, dads and children alike," writes Kevin Shafer, an associate professor of sociology at Brigham Young University. That extra $16,000 that mothers are missing isn't going to come without investment from society. The United States is the only member country of the Organization for Economic Cooperation and Development (OECD) without paid parental leave and also spends less on early childhood education than most other developed countries. Investing in paid family leave and affordable, quality childcare would level the playing field for mothers, but that's just the first part of change that needs to happen. We need employers and lawmakers to implement parental leave policies, but we also need our peers to embrace and encourage their use for all parents. When fathers are expected and respected as caregivers, mothers are no longer seen as the default parent at home or at work. When the parenting responsibilities equalize, so will the paychecks. Pay inequality happens all over the world, but the country that has come the closest to closing the gap, Iceland, the majority of fathers take parental leave. That isn't a coincidence, it's a recipe for change.